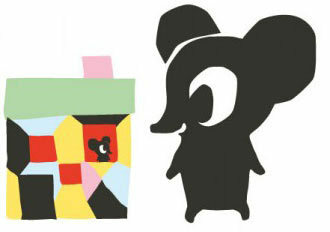 Littlephant is very playful and full of emotions. Most of the time he is happy and curious and full of energy, but also easily gets tired and may then turn a bit grumpy. He loves reading books, eating popcorn, crusing his bike, playing instruments or to sketch on his pad. 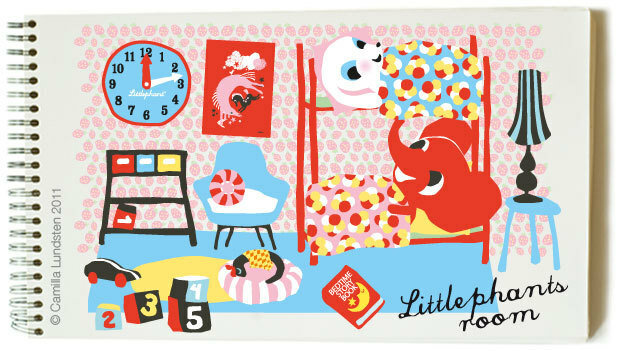 In the summer when the sun never sets in Sweden (that´s where Littlephant lives) he is awake all night listening to the grasshoppers tunes. In the winter he´s watching the northern lights play in the sky. 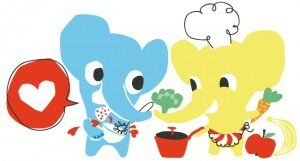 Papaphant and Mamaphant are Littlephants loving parents who adores their children. Mamaphant and Papaphant love to sleep in the shade any time anywhere when not cooking, cleaning, doing laundry, recycling or reading bedtime stories to their kids. But when having some spare time, they also love sitting in a tree on a branch, feeling light and listening to music, Bozza nova is their favorite. Miniphant is Littlephants adorable little sister. He thinks she´s got too much energy and can be hard to handle. She likes her own toys very much, for example the play house, but she want´s Littlephants things even more, of course. When she is happy she sing and giggle all the time and when she is grumpy she talks really loud with words no one really understand. How strange that so much noice can come out of that little body and mouth of hers. Mascot is the only one who really seem to understand everything she expresses, they are in tune. 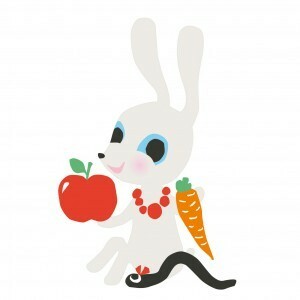 Nina is a rabbit girl and Littlephants best friend. They spend almost all time together, playing, inventing great pranks, laughing and crying. Some times because they can´t get along but most of the time for watching lovely movies. She´s terribly stubborn but caring, fights for animals rights and nature, loves playing dressing-up, jumping at her trampoline or to chill in the green house. You should see the carrots she grow there, very tasty very eco friendly! She is Littlephants closest neighbor and a great buddy. She lives across the street and is quite much like Nina, stubborn and creative, but more of a tomboy. She also has patience like no other, in the summer she loves catching butterflies (which can take hours) but she always let´s them out ones she´s photographed them. In the winter she is a huge snowboard fan. 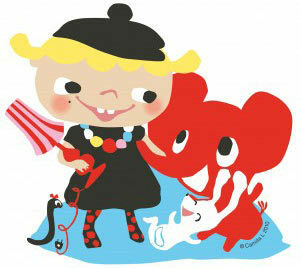 She has built her own snowboard of strange bit´s and pieces found on her treasure hunts to the recycling station. Living in Scandinavia makes it easy to love winter sports as the winters are long, cold and very snowy. Come visit! 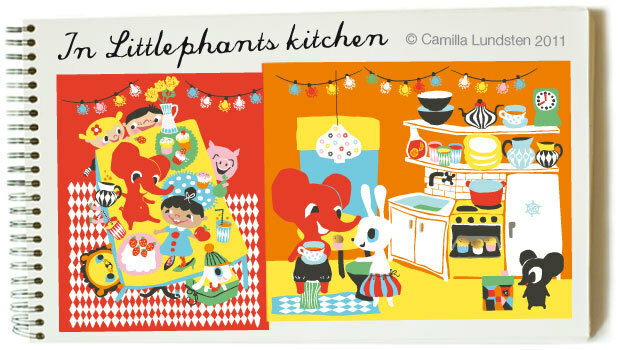 She is a caterpillar and Littlephants and Ninas mascot friend. She is always around but never says much. She is cool with just hanging around and to follow their foot steps where ever they go. But some times they have to stop her from doing stupid things, not because she is stupid at all, just a bit naive. Like exploring the inside of a computer as she actually can get in via the gap where you insert the CD. Isn´t she lovely, who wouldn´t want to do that? 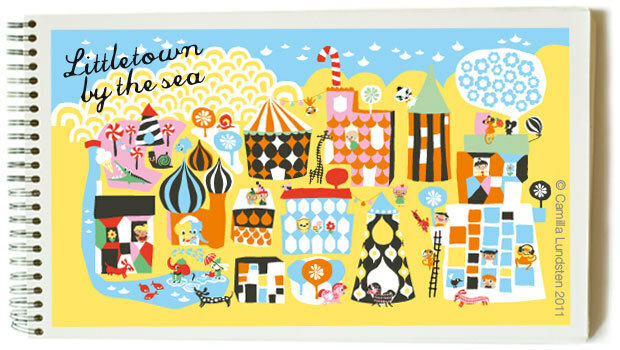 Littletown by the sea is a lovely place to be. Littlephant, his family and friends they all live here. His favourite place is the Lollypop park with the river floating by. In the winter you can skate there. In the summer you can cool down in the clear water, which has travelled thousands of miles from the well in the big mountain and it tastes like nothing else. The best of all is that the water is available for everybody in Littletown, something they cherish every day. 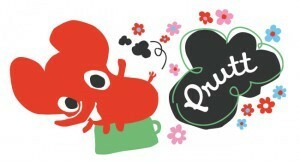 The Littletown people also love their Cherry trees, who spread love in the air every spring! 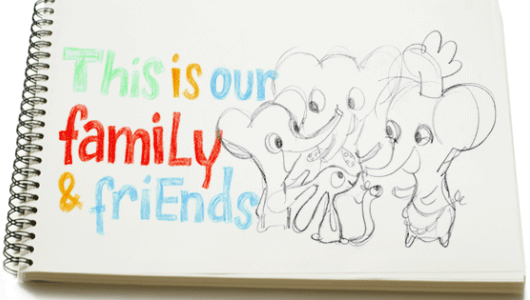 It is quite small but still it fits an entire elephant family and some friends too. It´s the hub of the house as in many families. Mamaphant says – there is always room for one more so let´s squeeze together. She´s got a big heart and a big mind that Mamaphant. Littlephant and Nina think bunk beds are great. Luckily Littlephant want to sleep down stairs, as he is quite heavy. And when he want´s Nina to stop snoring he just shake the mattress with his trunk.